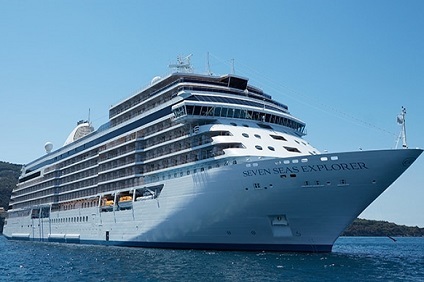 The ships of Regent Seven Seas Cruises offer voyages of exploration and discovery to more than 300 ports on all seven continents. 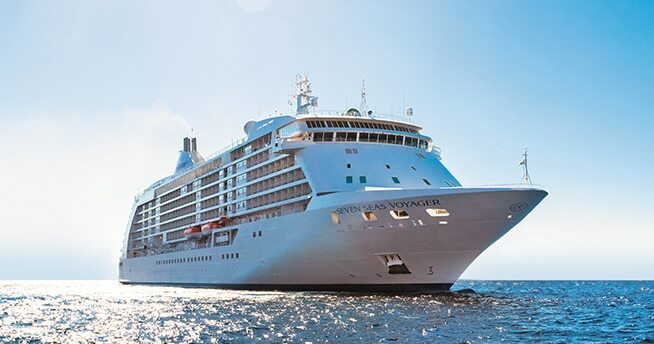 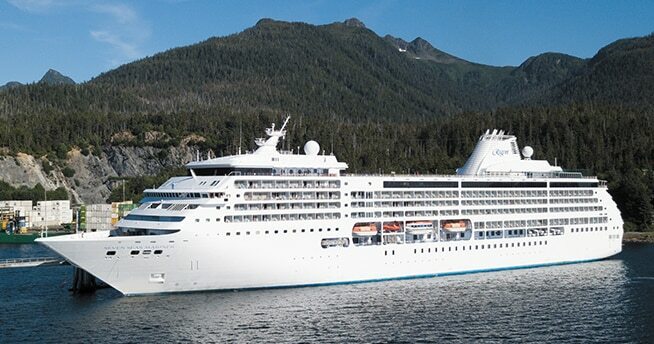 All luxury vessels are designed for guests numbering in the hundreds rather than the thousands. 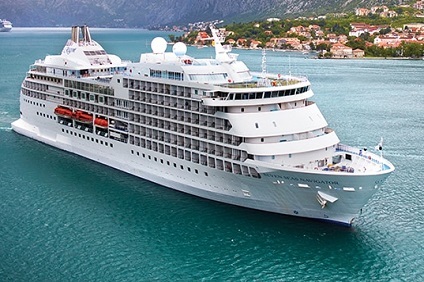 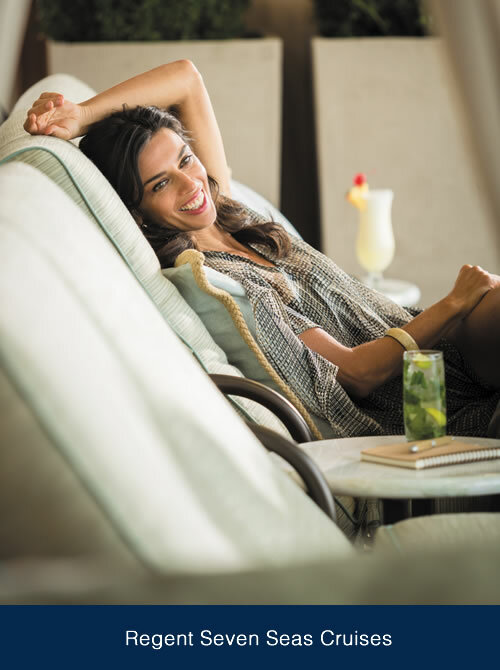 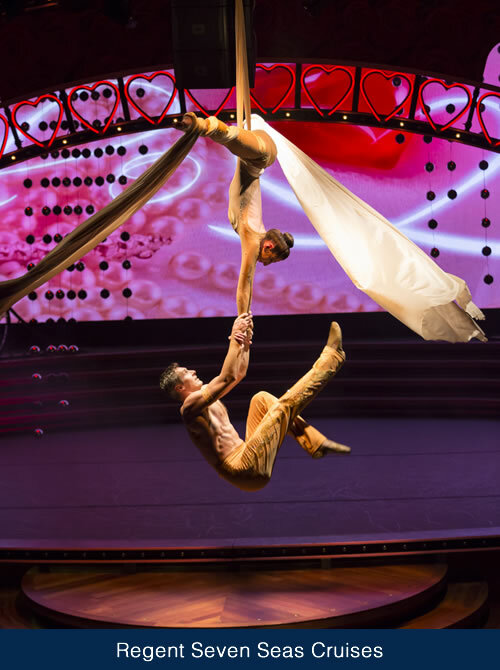 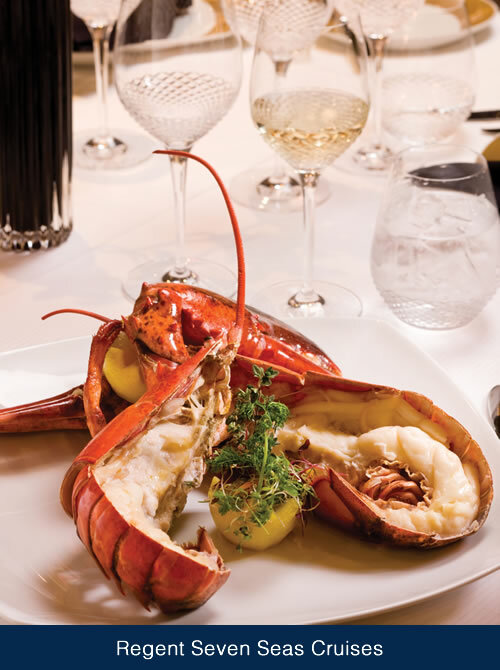 The ambiance on board is personal, individual, accommodating – “upscale but not uptight.” And all ships share certain distinctions in accommodations, service, dining and amenities that elevate them to the lofty vantage point of the enviable six stars. 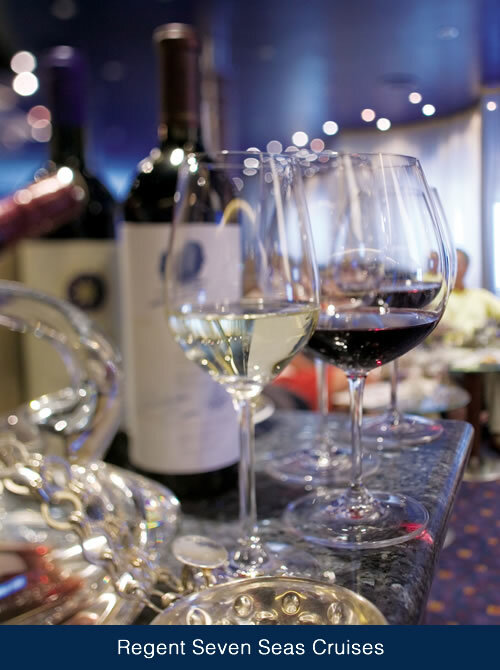 You can use these filters to assist in finding the right cruise for you.